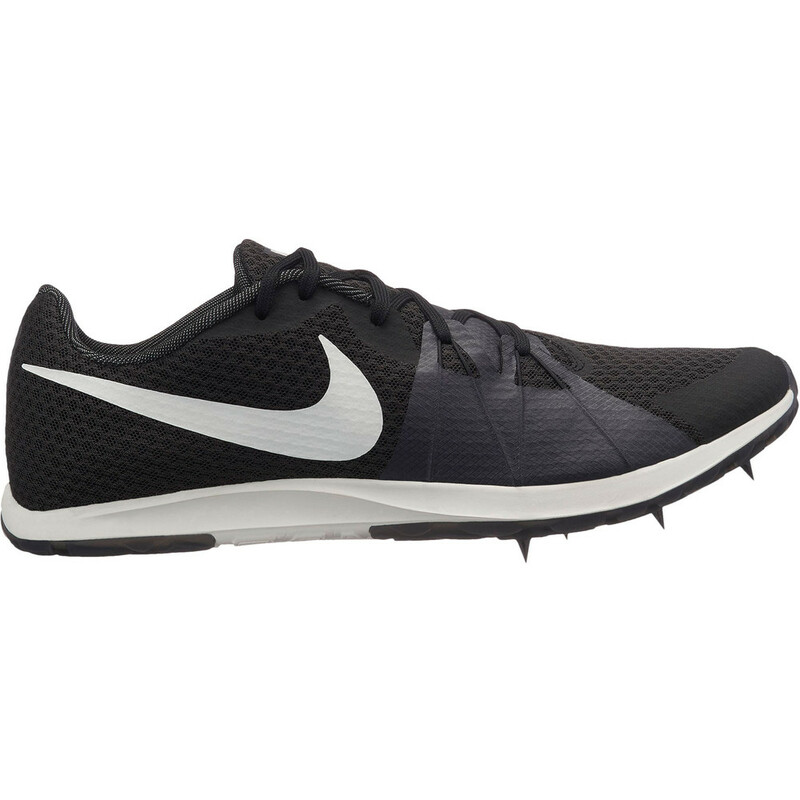 Nike’s Zoom Rival XC cross country running spike has been updated to deliver an accommodating fit alongside optimum grip over cross country courses whatever the conditions. 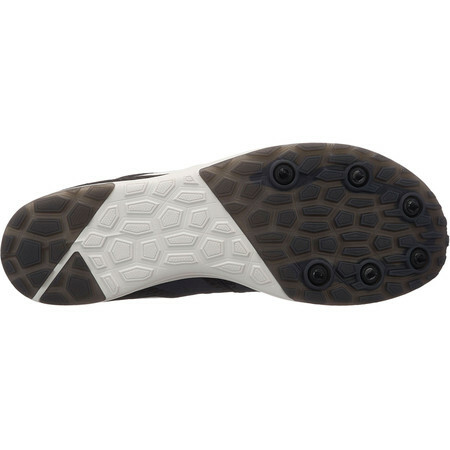 A dynamic arch band holds the midfoot to increase stability and give a secure locked down feeling over uneven terrain. 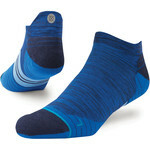 Flywire cables integrate with the bottom 2 eyestays of the arch band for an adaptive, supportive fit. 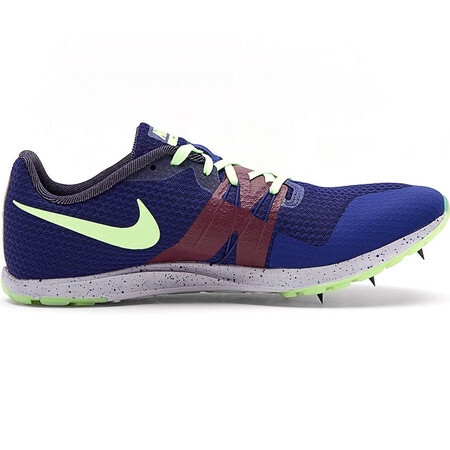 anatomical heel rolls with the ground for a smooth forward movement. 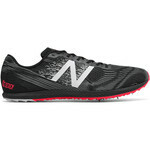 The breathable mesh upper offers optimal ventilation. 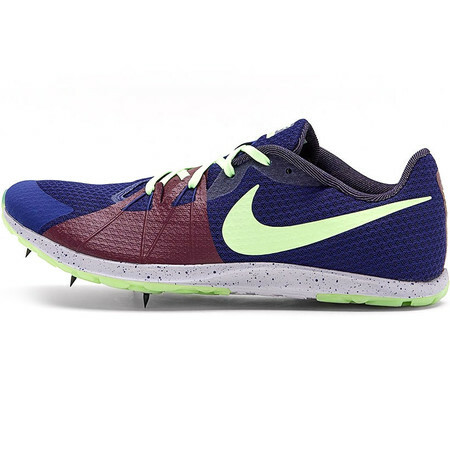 Nike have increased the volume of the forefoot in the Zoom Rival XC to make it wider than traditional racing shoes and allow more room for your toes to splay. 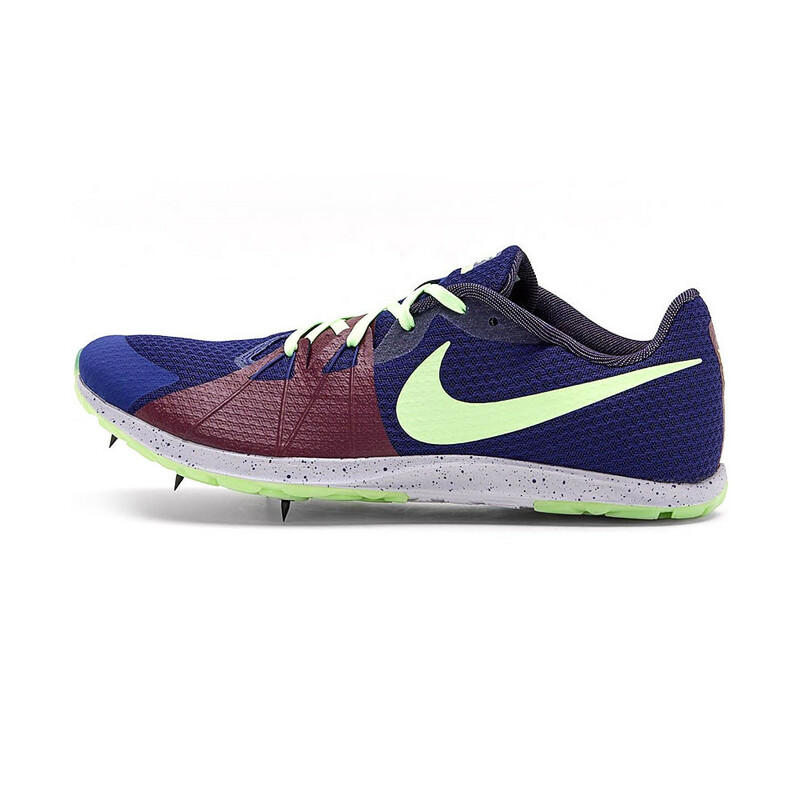 The laces have a knitted texture which helps them to stay done up better than traditional laces. Translucent rubber on the forefoot and heel smooths the transition from heel strike to toe off. 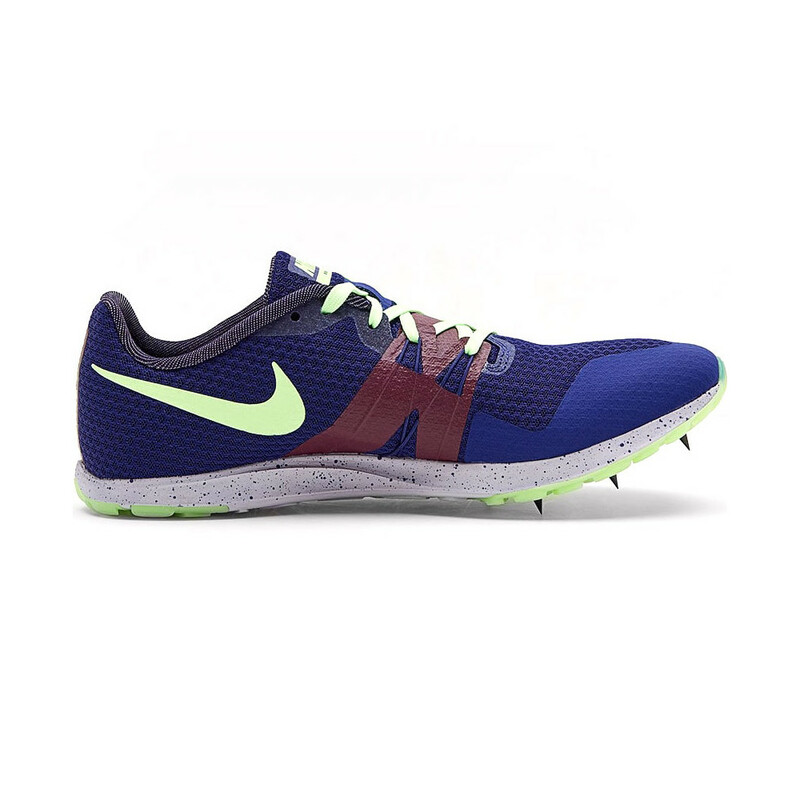 In the midfoot, the rubber has been removed to expose the midsole thus enhancing flexibility, reducing weight and preventing mud and debris from clogging the outsole. 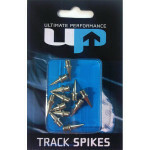 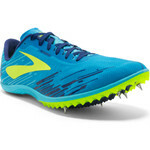 6 spikes positioned round the edge of the forefoot give traction in all conditions.